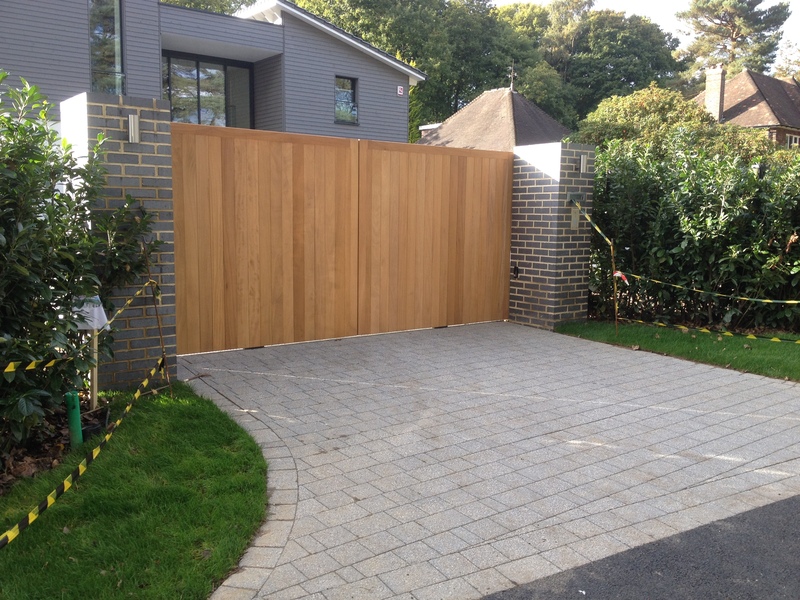 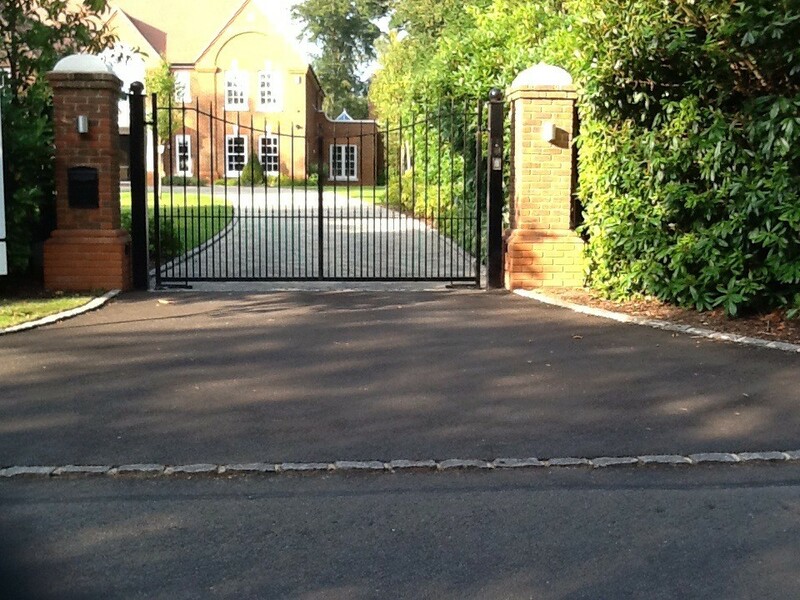 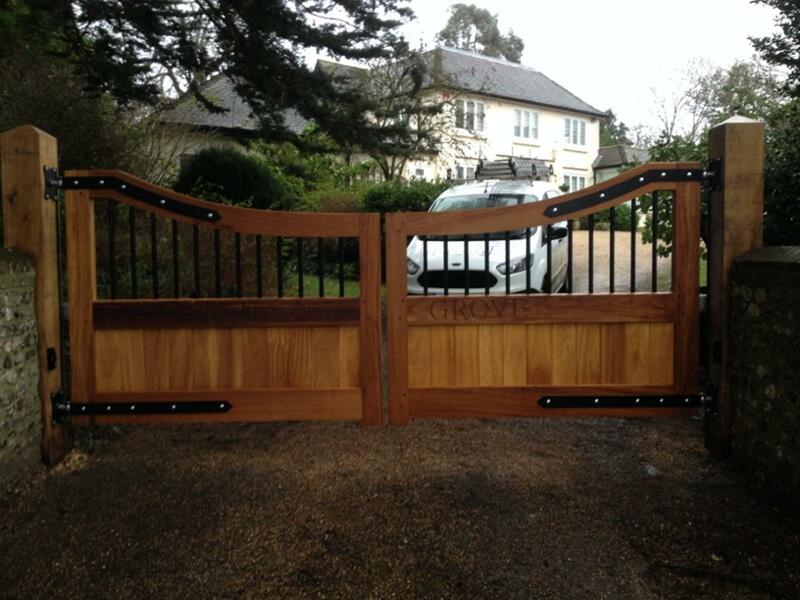 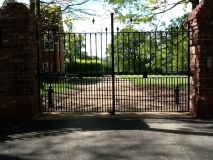 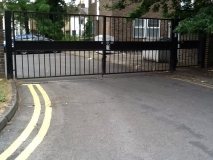 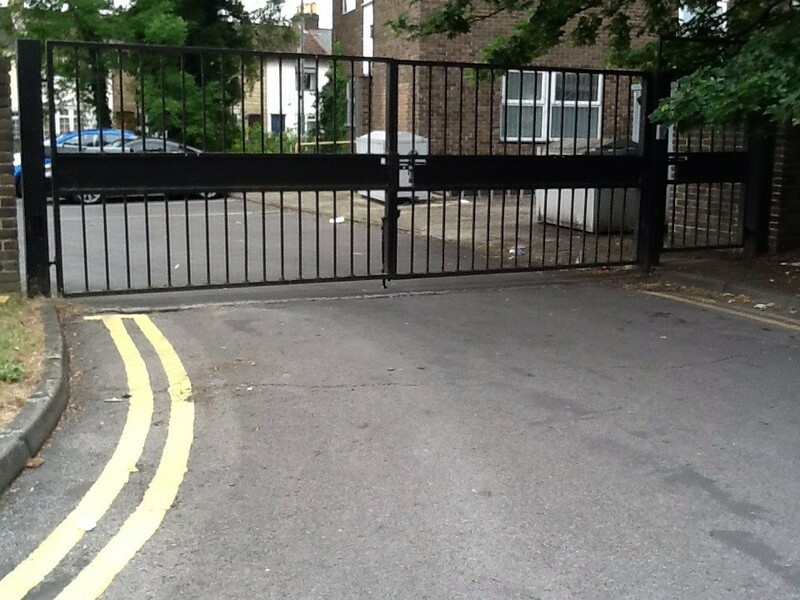 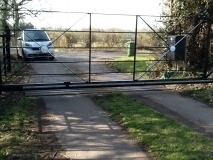 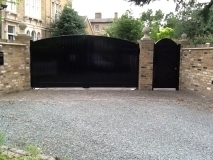 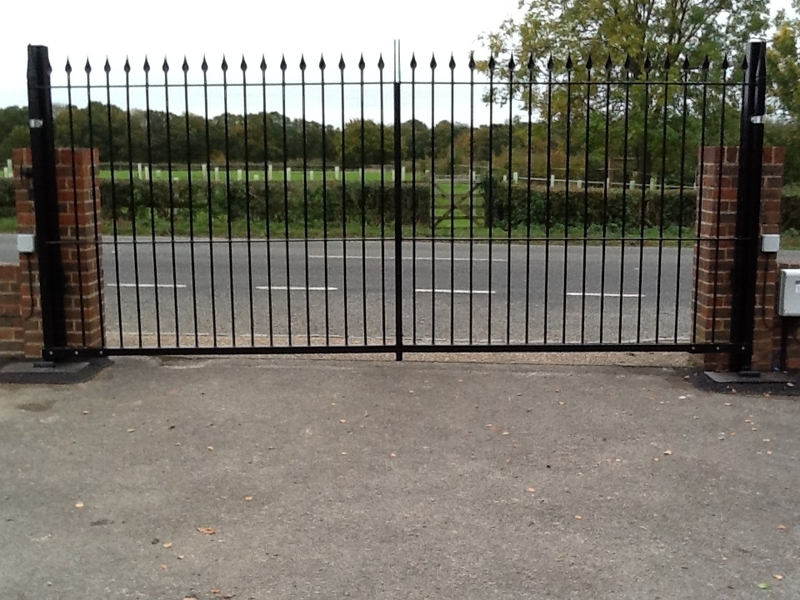 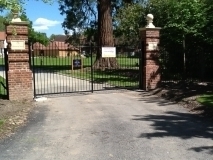 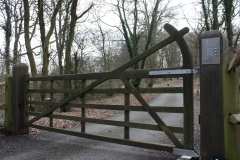 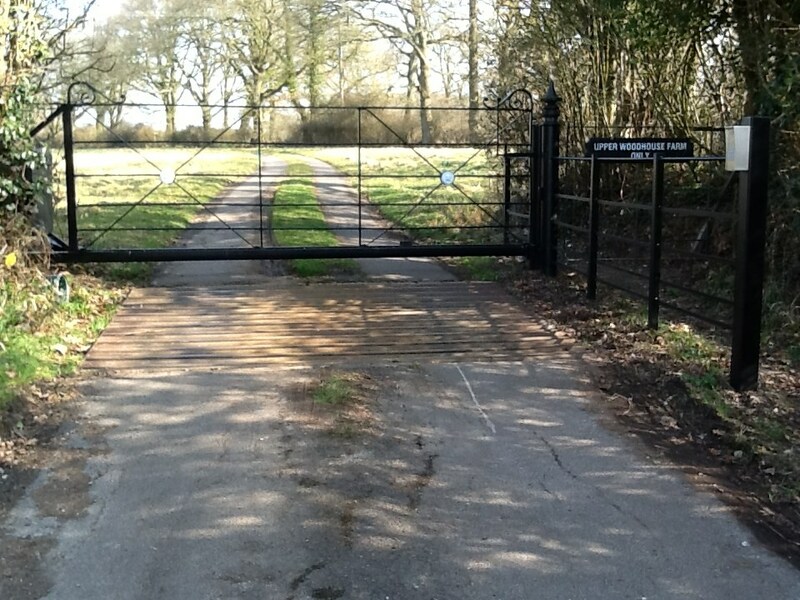 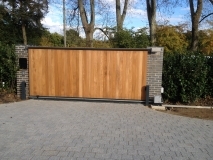 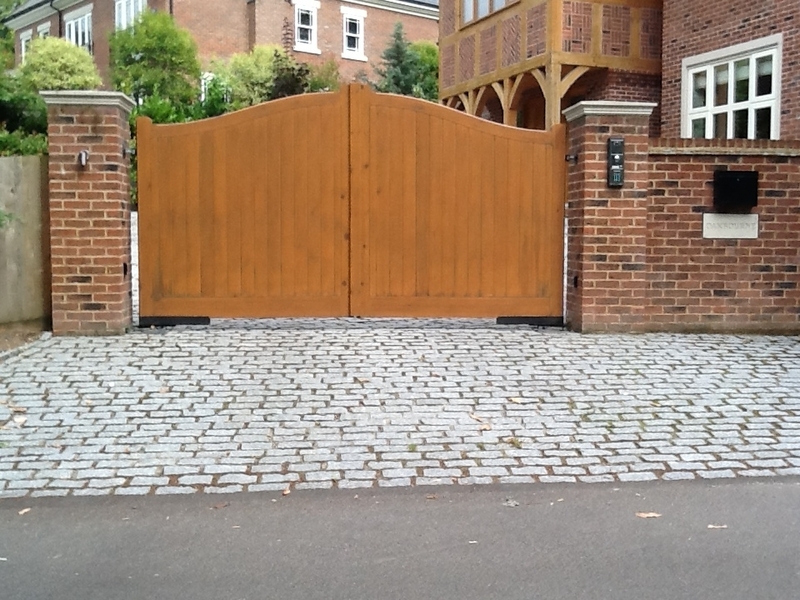 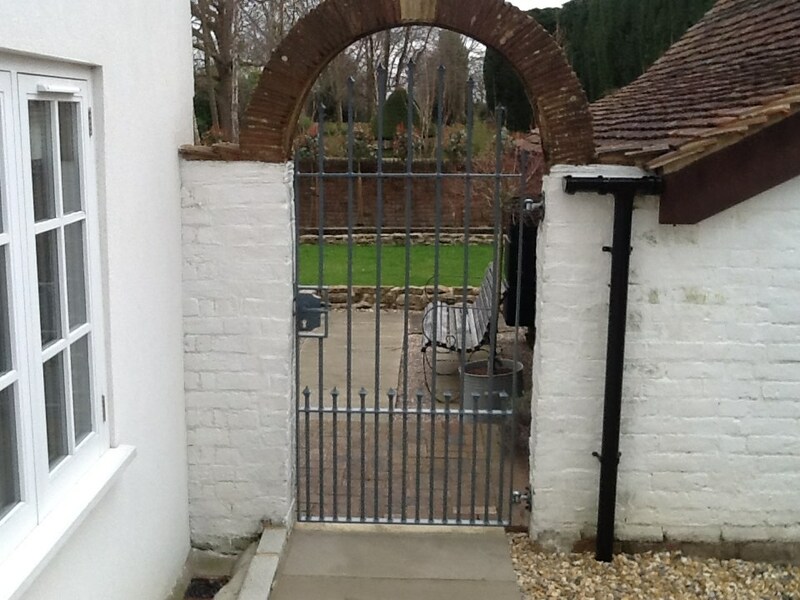 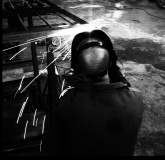 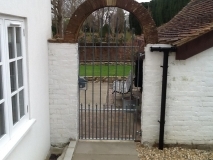 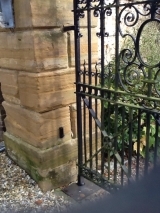 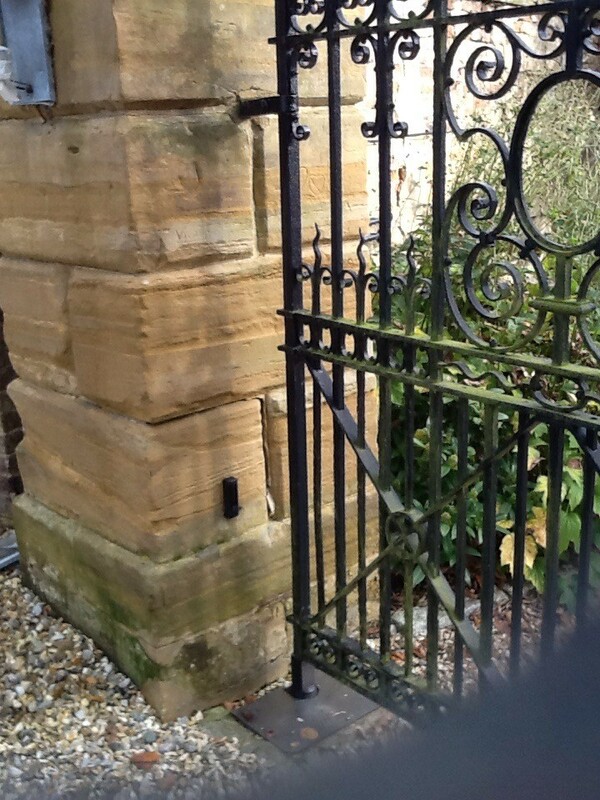 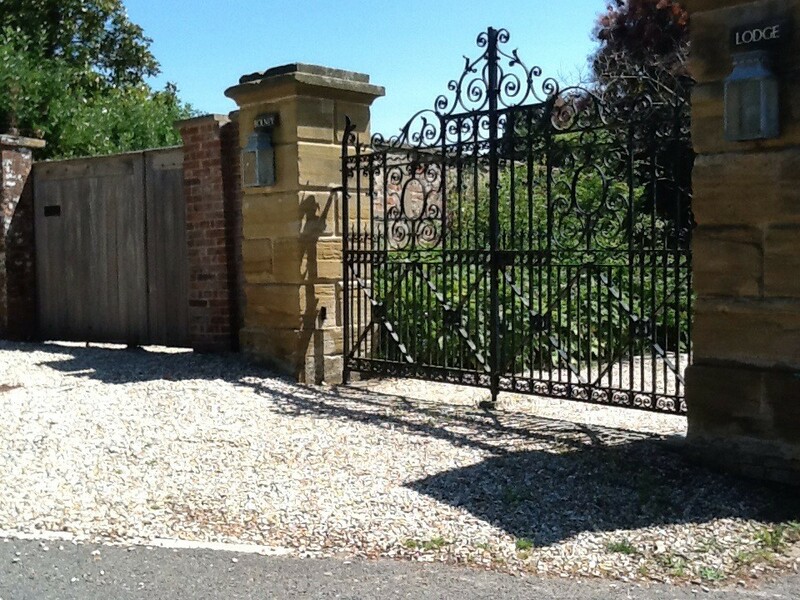 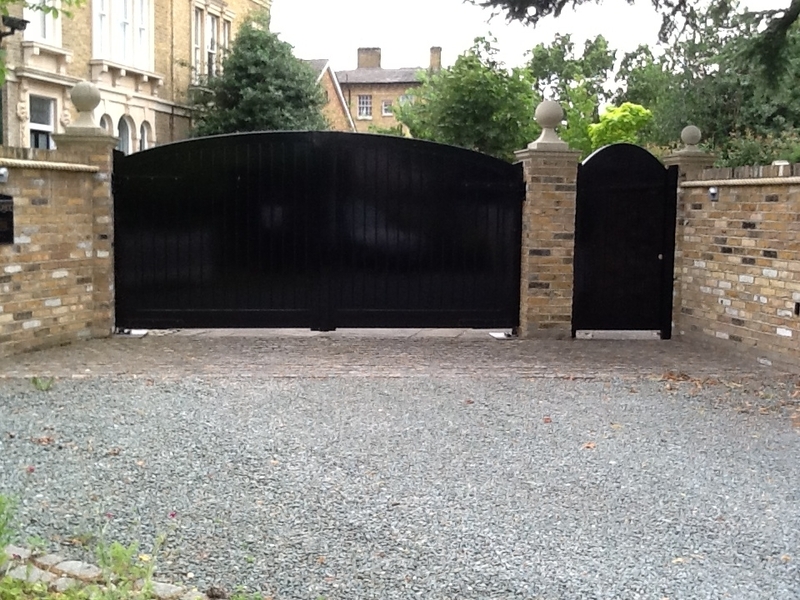 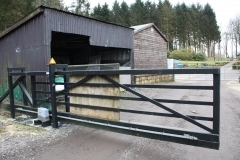 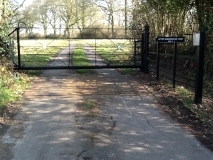 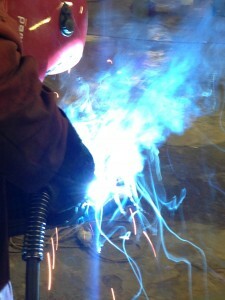 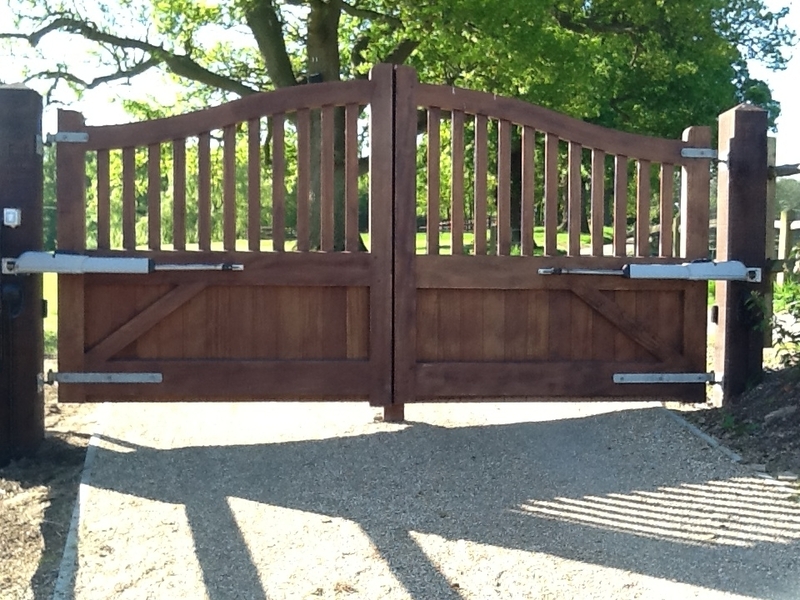 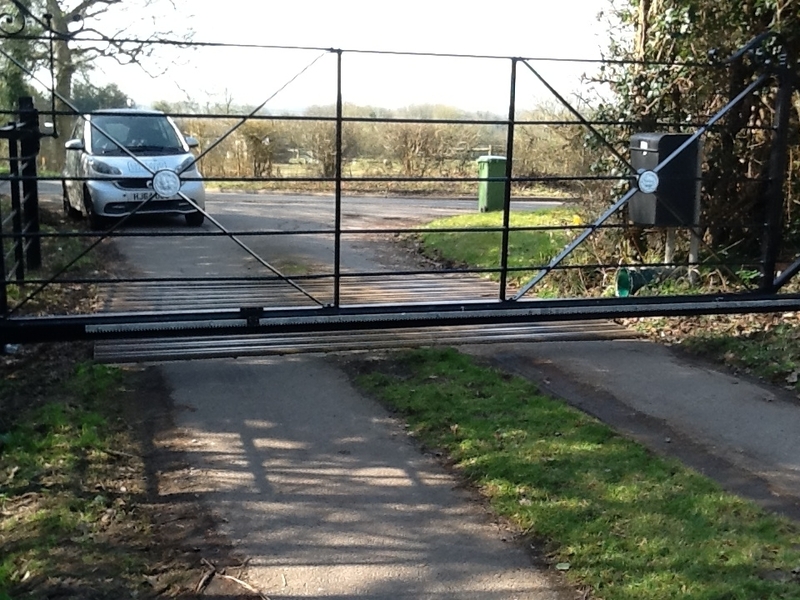 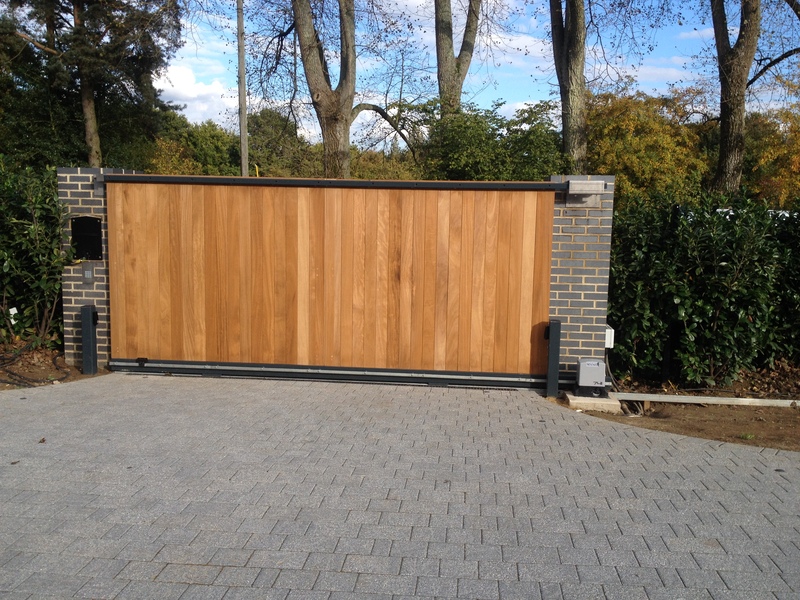 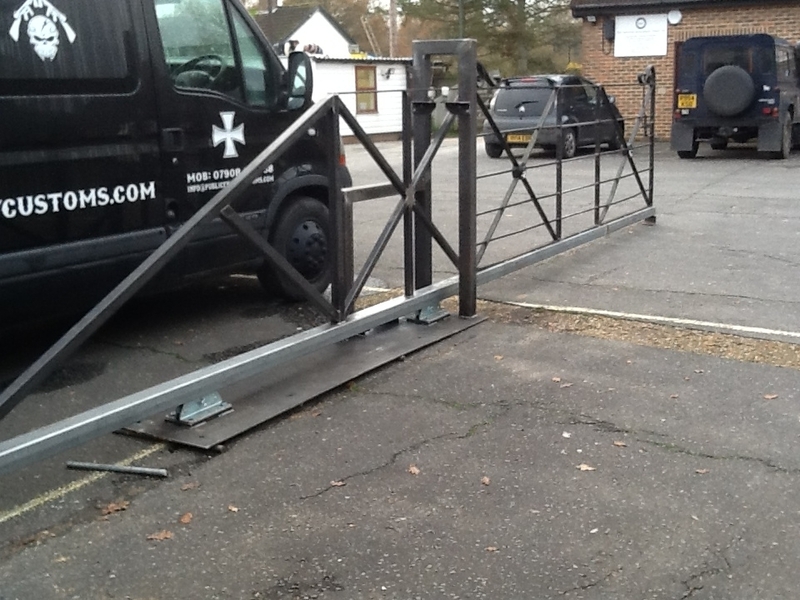 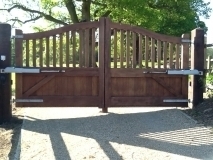 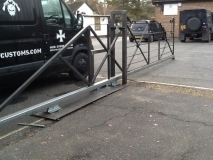 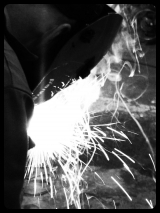 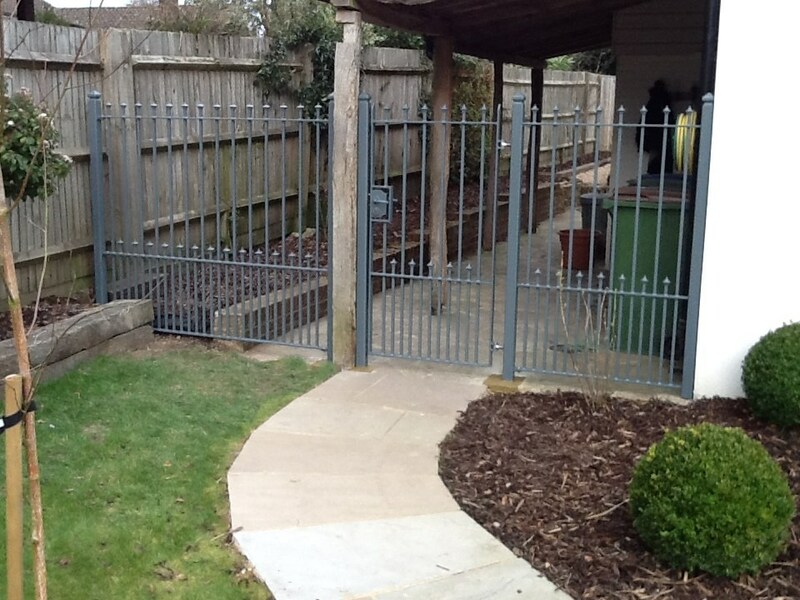 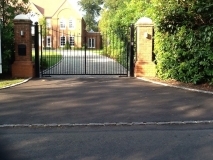 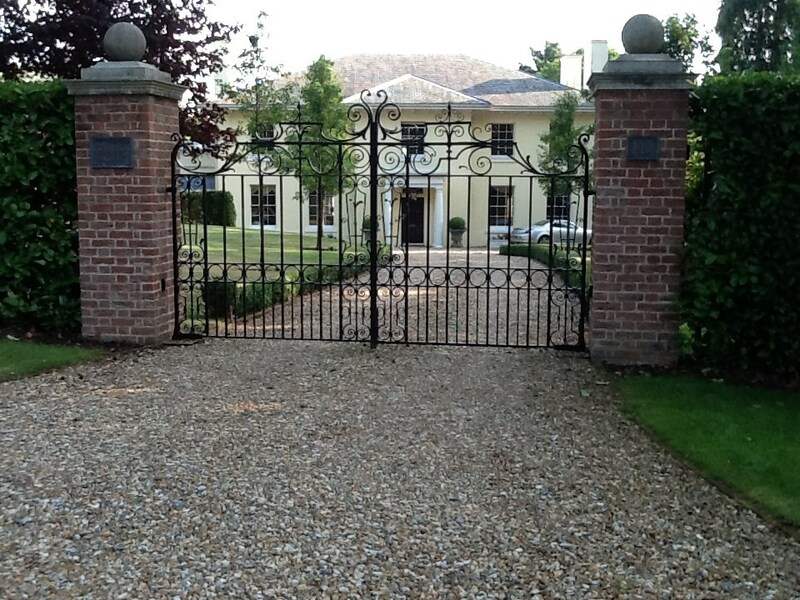 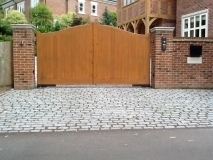 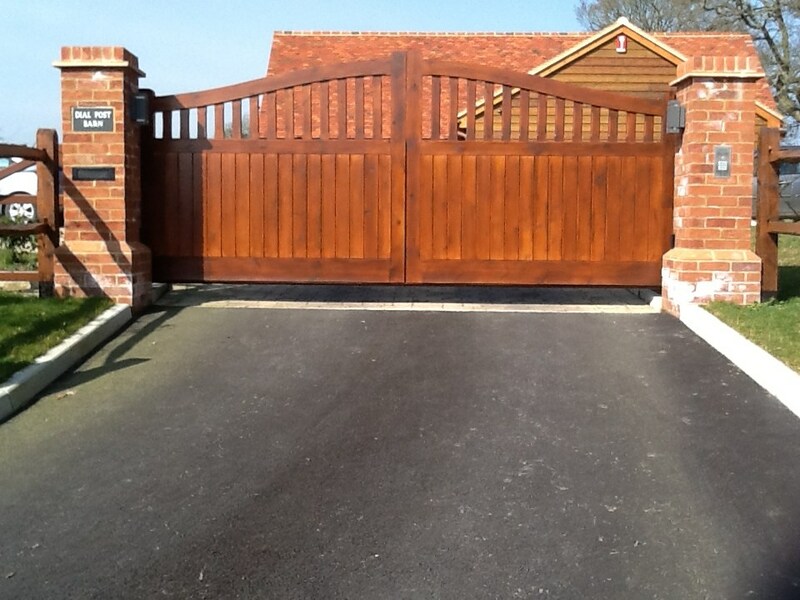 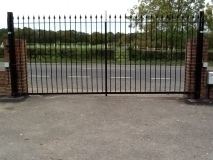 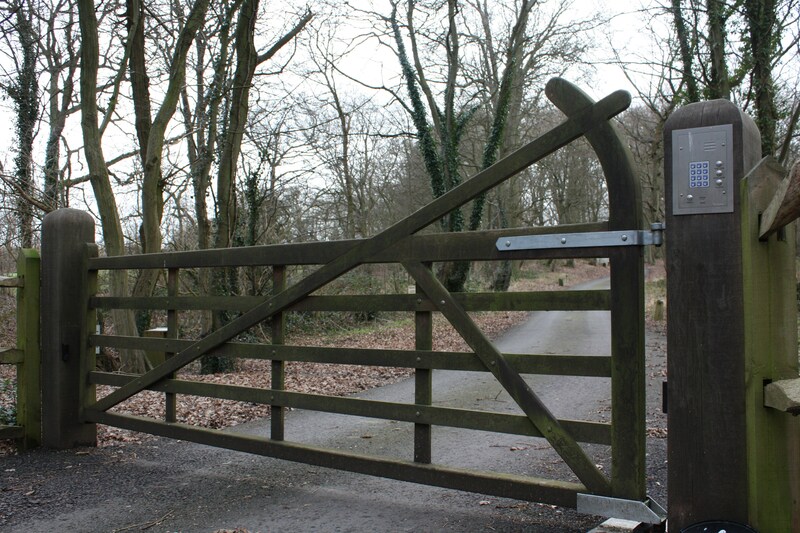 Oakland Security can offer design, fabrication and installation of gates and railings. 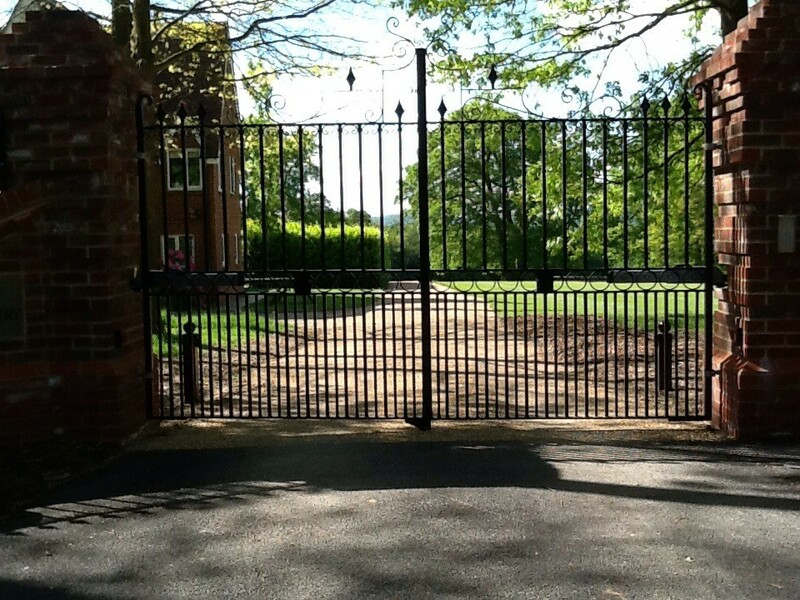 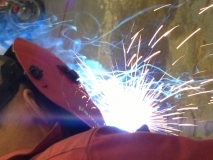 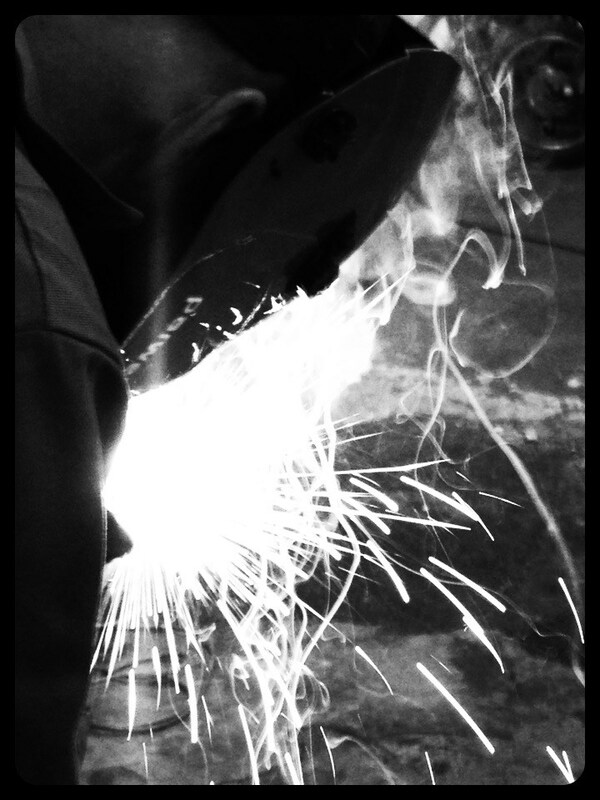 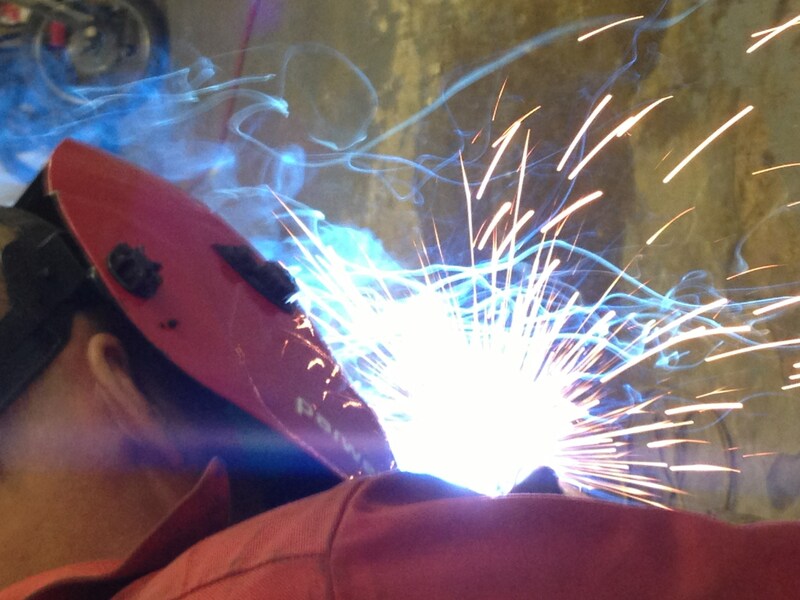 We offer a complete bespoke service starting with the initial design through to installation. 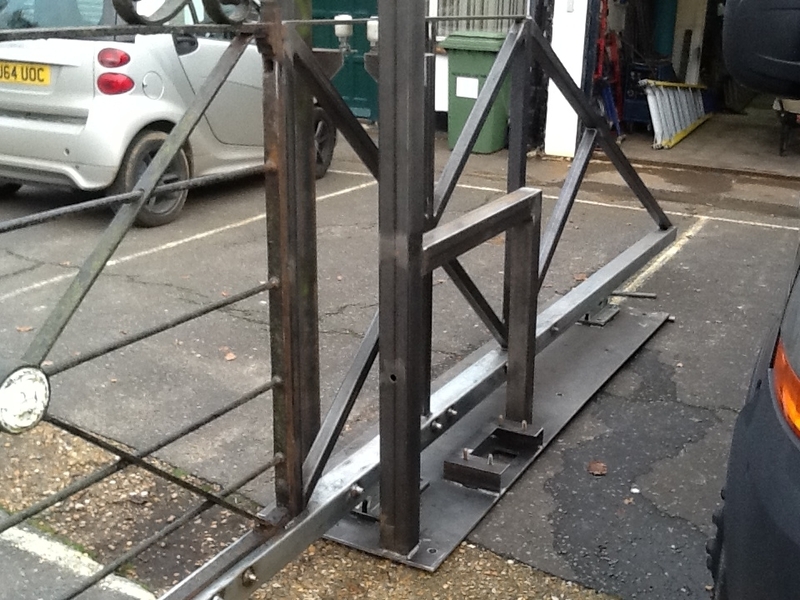 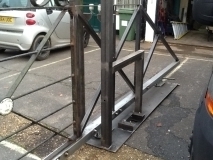 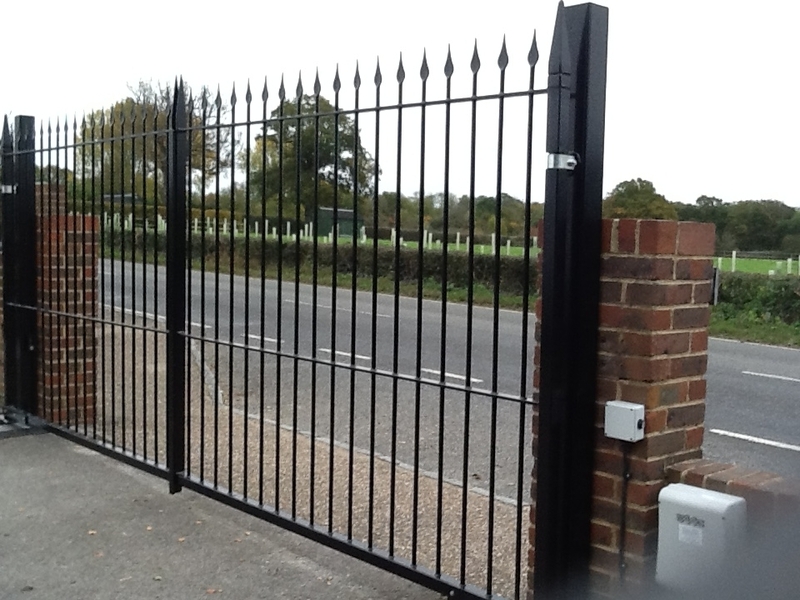 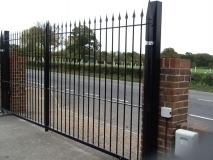 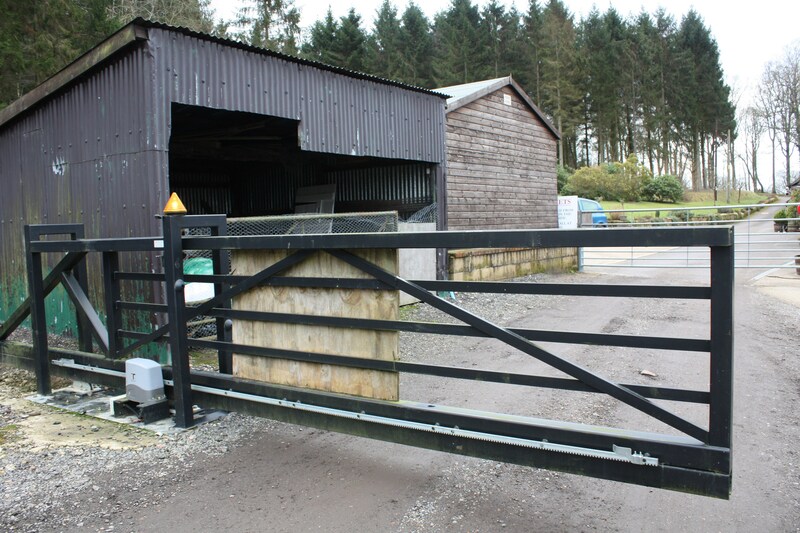 Whether you are looking for a gate, or railings at your home, to a large cantilever sliding gate at your premises, we are happy to visit you on site to discuss your requirements. 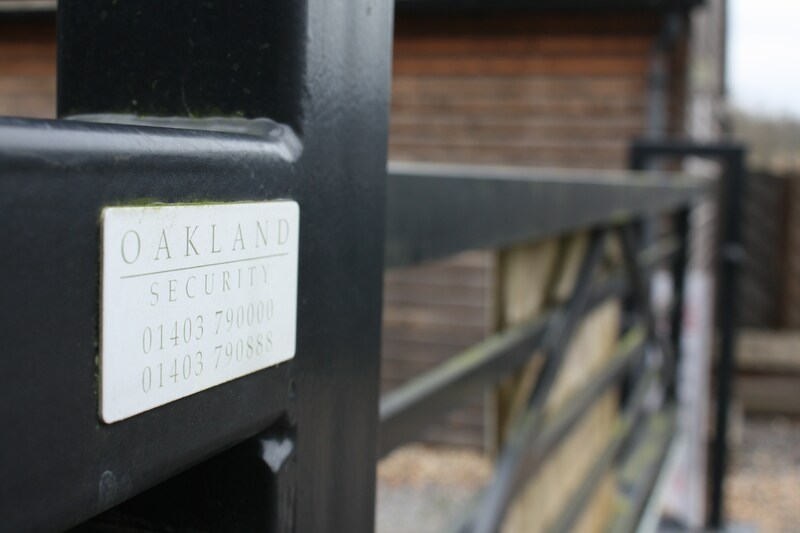 For more information on CCTV Systems please do not hesitate to contact us.